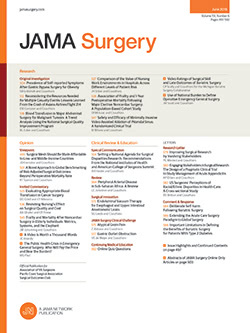 This is a primer on technical surgery for medical students and junior surgical residents. The first half of the book is a discussion of the basic tools of the surgical trade. Their introduction is an excellent example of what is meant by a "technical misadventure." There are discussions of knot tying, suture material, and basic surgical instrument handling and maneuvers. There are chapters on history and on wound healing. There is an excellent essay on assisting in surgical procedures. A seven-page outline of surgical principles is a valuable summary.